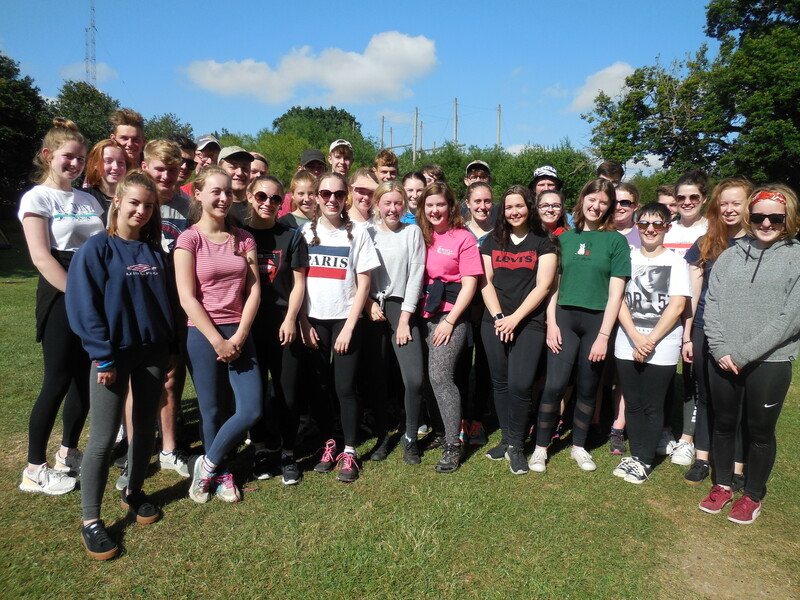 The newly elected Senior Prefects enjoyed the traditional team-building visit to Upton Warren outdoor centre with Mrs Webb, Mr Martin and Mrs Tozer. The students have faced many personal challenges, whether this was conquering their fears through various outdoor activities or cooking for the first time on a gas stove. The Prefects’ teamwork was exceptional – they all supported and helped each other even in opposing teams. Many of them found the high ropes course very challenging but we were delighted that they all attempted the different parts of the course and we enjoyed hearing the results of their adrenaline rush as they screamed on the big swing. The two afternoons were spent on the water which was particularly enjoyable given the good weather. 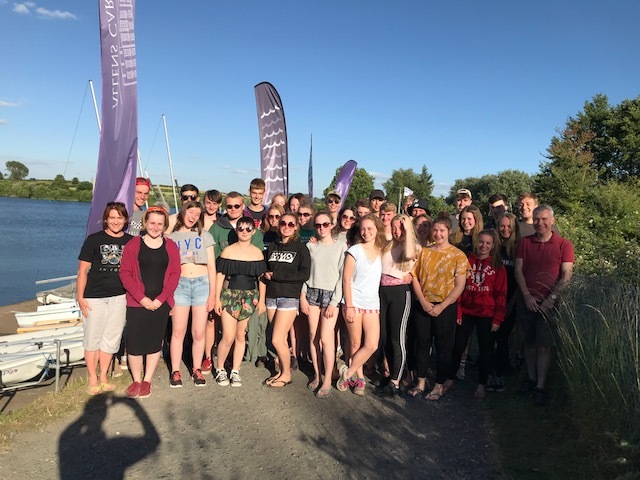 On the first day there was an afternoon of canoeing which included a range of canoe games and races and the majority of the prefects contrived to fall in at different times. 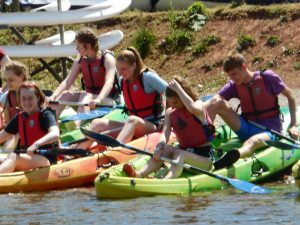 The final afternoon was spent raft building in three teams culminating in a race, with varying degrees of success, across the lake. 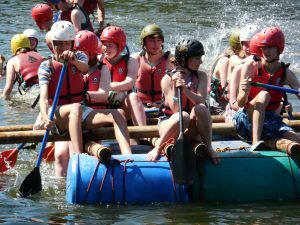 One of the rafts proved to be not entirely ‘lake-worthy’ but some pirate raids then followed to ensure that once again everybody got wet. We were blessed with a very warm evening, and of course the longest day so enjoyed an exceedingly competitive game of Bingo and then rounded the evening off with toasted marshmallows and charade around a camp fire. It was an absolute pleasure watching the prefects getting to know each other better and developing their leadership, communication and team work skills. The Prefects will now be taking up duties around the school including helping at both the Sixth Form and Year 9 Induction Days.